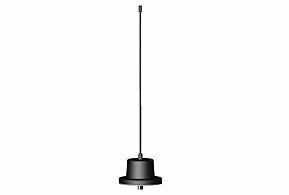 The OMNI-A0112 is an active monopole whip antenna designed for easy mounting on vehicles and structures with a ground plane. Power for the active components is supplied via the RF cable. The product features include a 9 kHz to 300 MHz frequency range, good IP3 and suitability for vehicle-mount applications. 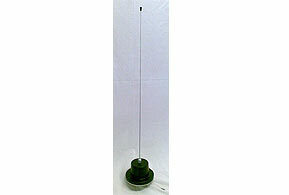 The antenna is primarily designed for use in HF/VHF monitoring applications.